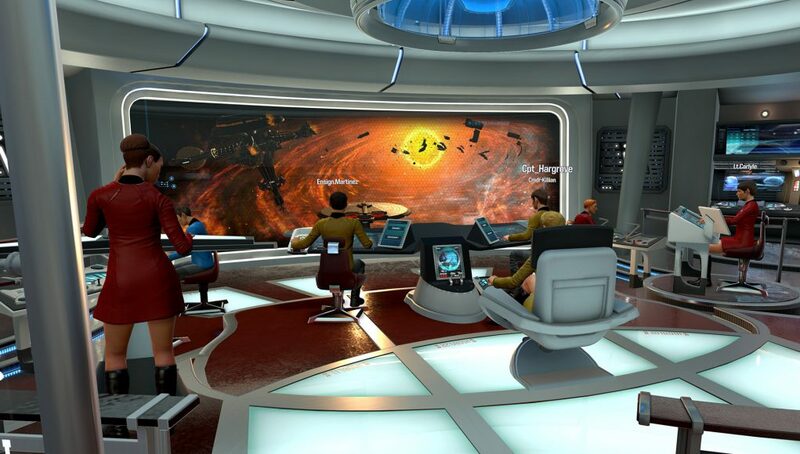 Ubisoft’s cooperative VR bridge sim, Star Trek: Bridge Crew, is hoping to bolster player populations with a new update which opens the doors to both Windows VR headsets and non-VR players on PC. Star Trek: Bridge Crew is a well produced and polished cooperative VR experience in which up to four players command the positions of Helm, Tactical, Engineer, and Captain, aboard a Federation vessel. The game is currently on sale on Steam with a juicy 50% discount. 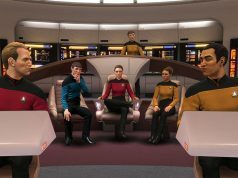 Bridge Crew initially launched with wide-ranging headset support with cross-play between Rift, Vive, and PSVR players. Ubisoft is continuing to make the game widely accessible, today updating it to support the recently launched Windows VR headsets via Steam. Hoping to further bolster the game’s population to ensure that players can find crewmates for space faring fun, today’s update also makes the game fully functional without a VR headset so that PC players who don’t have access to VR hardware can play the game right alongside VR friends. 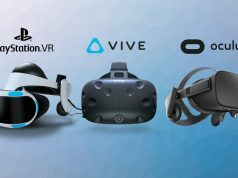 Because of the reduced performance demands of non-VR, PC players can expect to see some enhanced graphics, though thankfully VR players with powerful rigs can optionally turn on those enhancements as well. Ubisoft is also teasing further forthcoming updates to the game, but hasn’t revealed what’s in store. Although Bridge Crew can be played solo with AI crew mates, now with voice-input, the game is the most fun when you’ve got human intelligence behind each role. 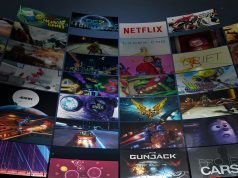 With cross-play between all major tethered headsets and platforms, and now the addition of non-VR players, Ubisoft hopes to foster a critical mass of population for Bridge Crew, a challenge which has proven difficult for many VR titles. Earlier this year we saw Eve: Valkyrie also open its doors to non-VR players (on both PC and PS4) to help bolster the multiplayer-only game’s prospects. Unfortunately it wasn’t enough to prevent developer CCP Games from selling off the studio that had built the game and announcing it would pause its VR initiatives for the time being—a fate hopefully not awaiting Ubisoft. Thankfully CCP has committed to ongoing support for their VR titles. Great news, more titles should go cross platform. More people in game = more fun. Glad to hear more people are joining, need some new blood. The community around this game seems so dead its hard to even get a non-ai crew together. Great game hope it gets some proper DLC soon would love to see the TNG Enterprise and some new types of missions make it so number 1!! !